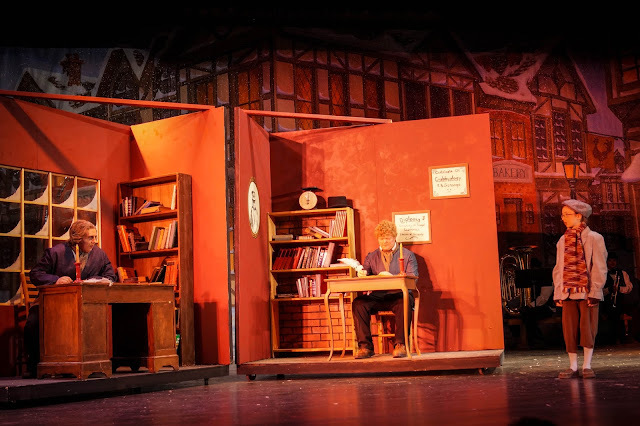 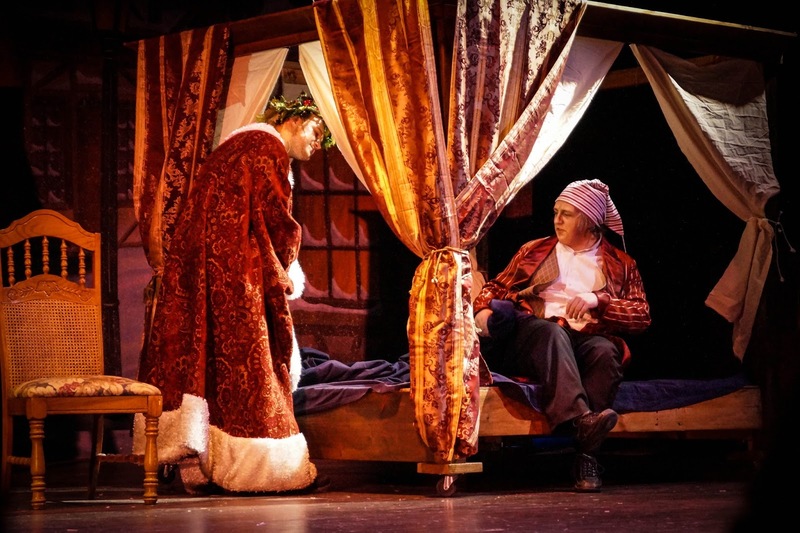 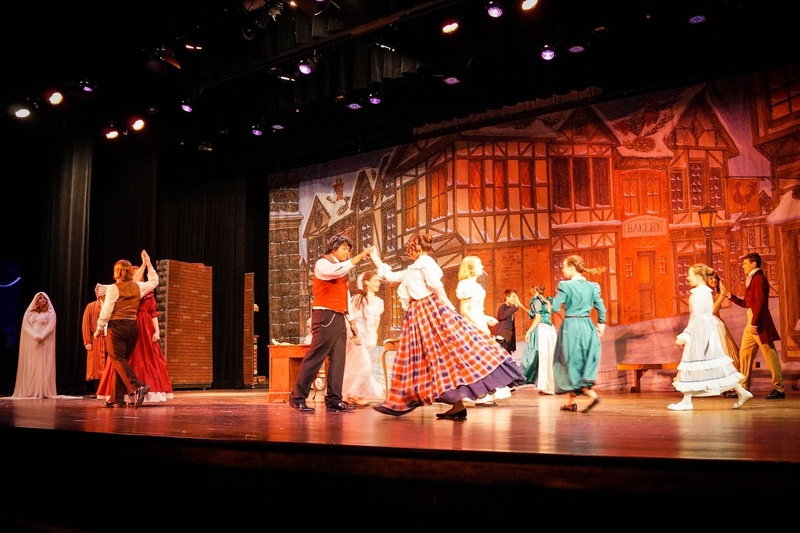 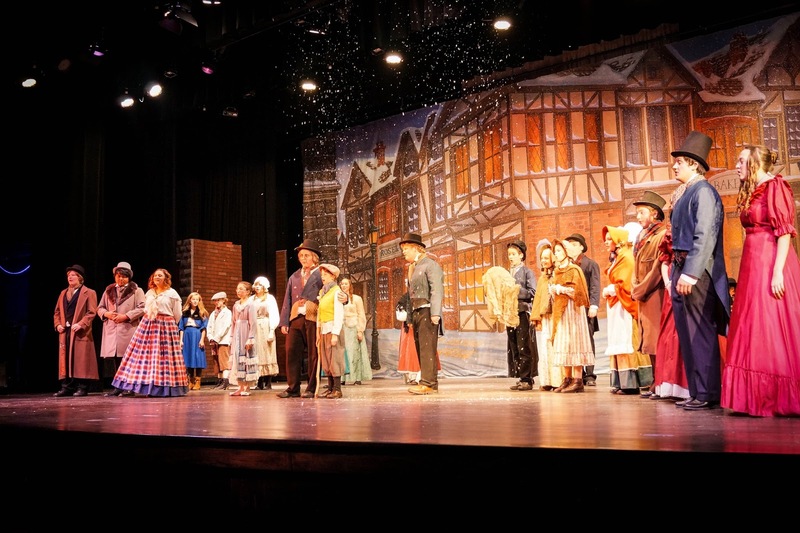 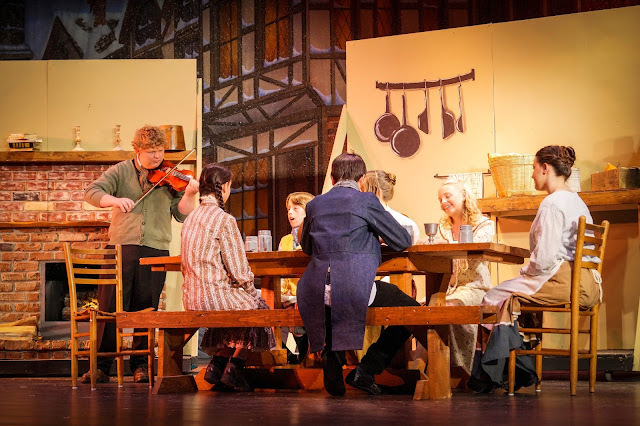 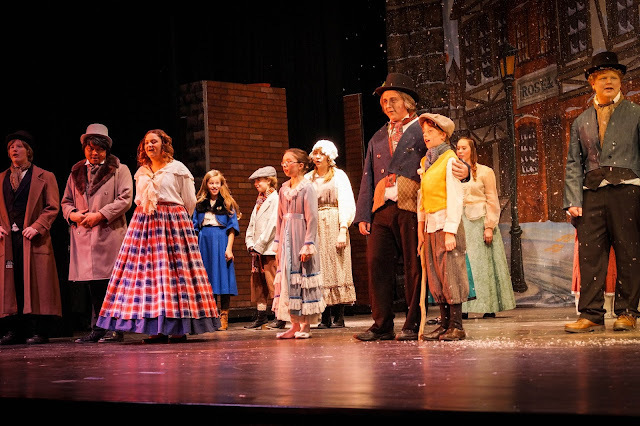 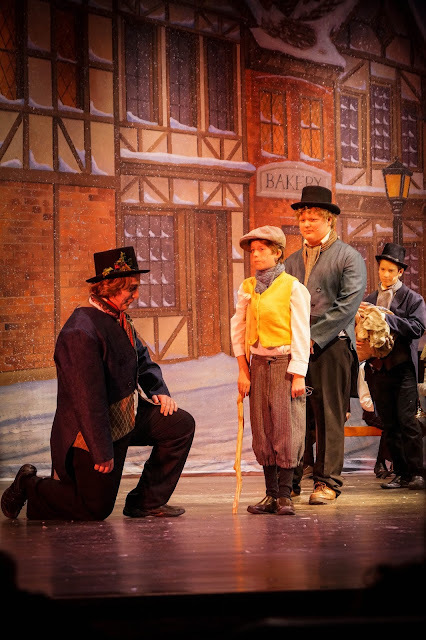 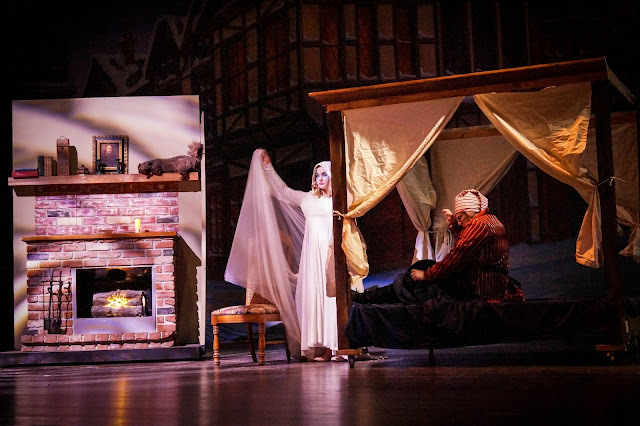 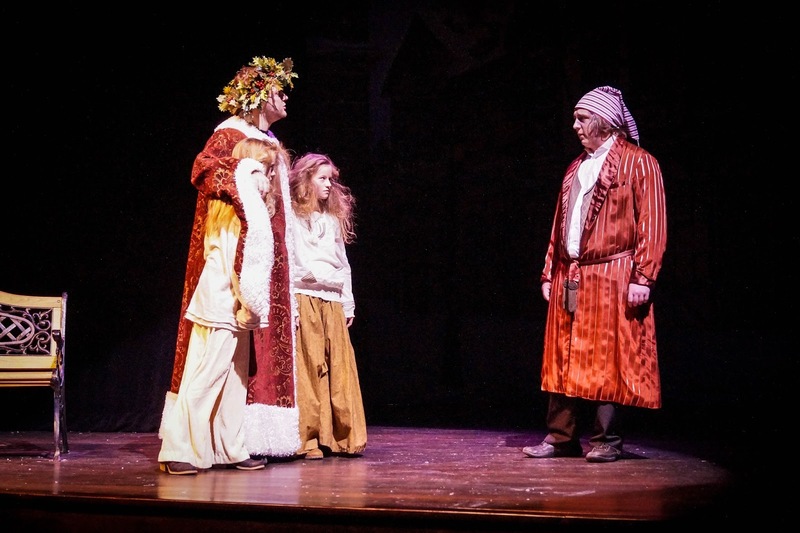 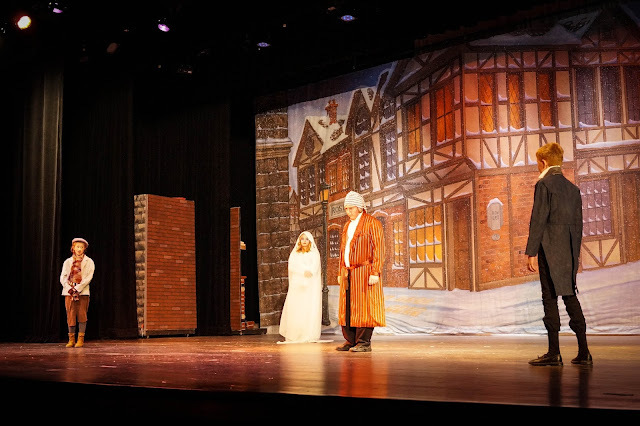 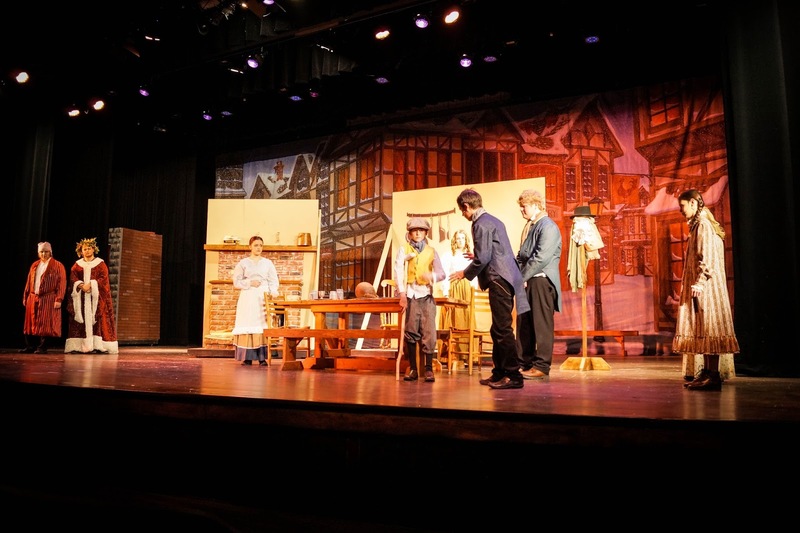 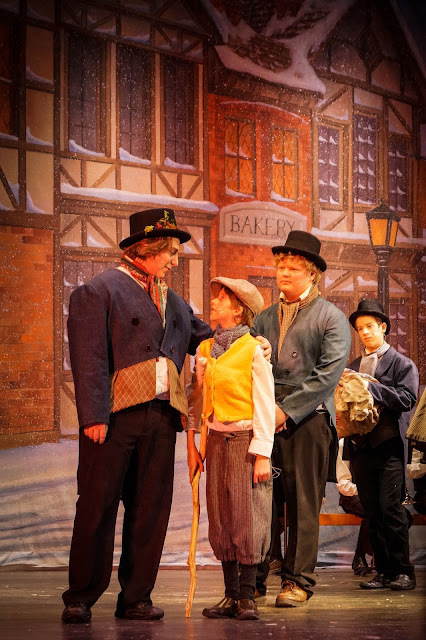 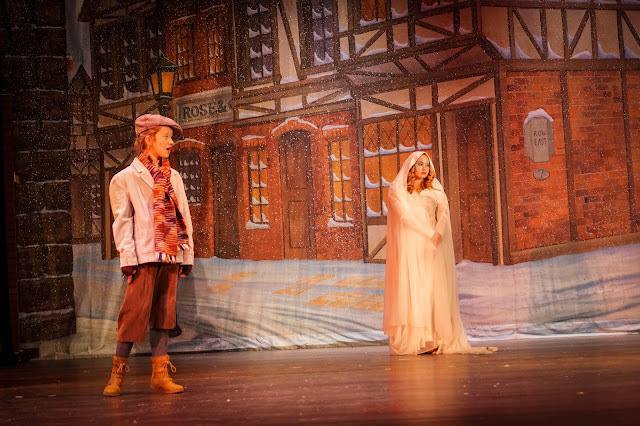 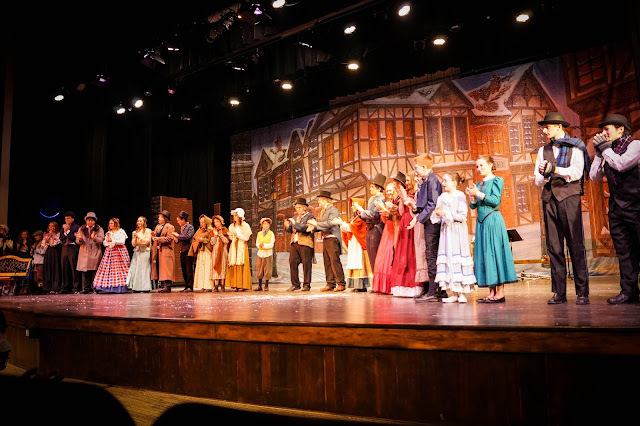 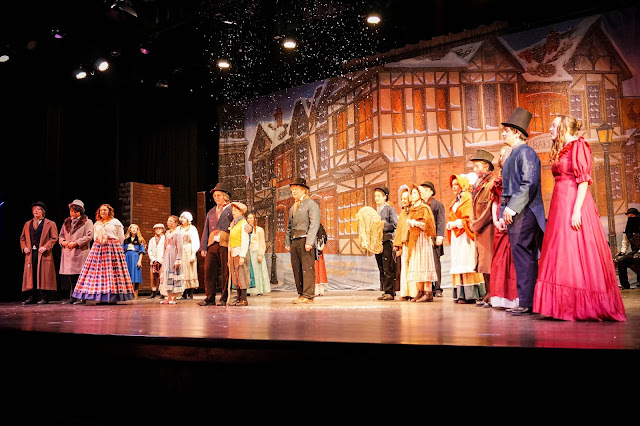 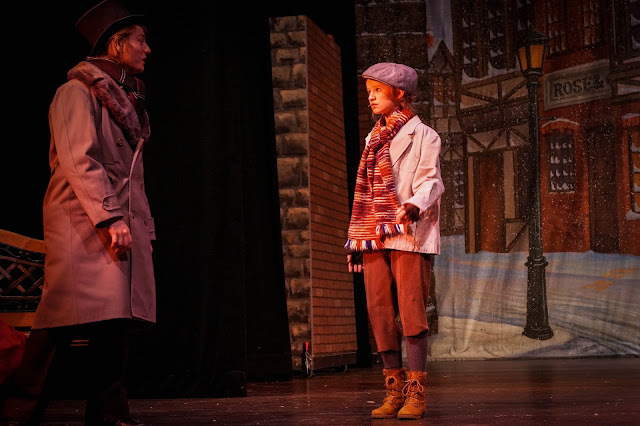 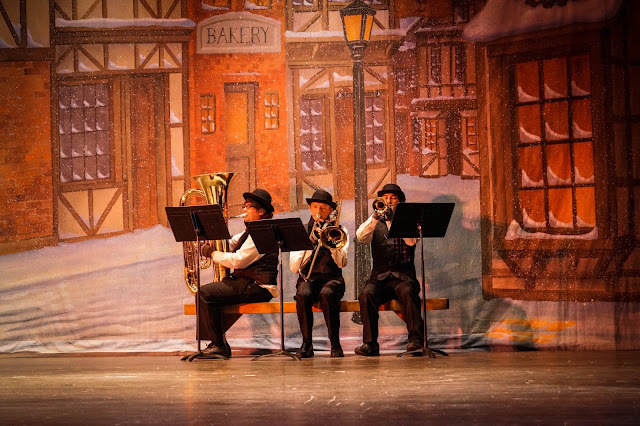 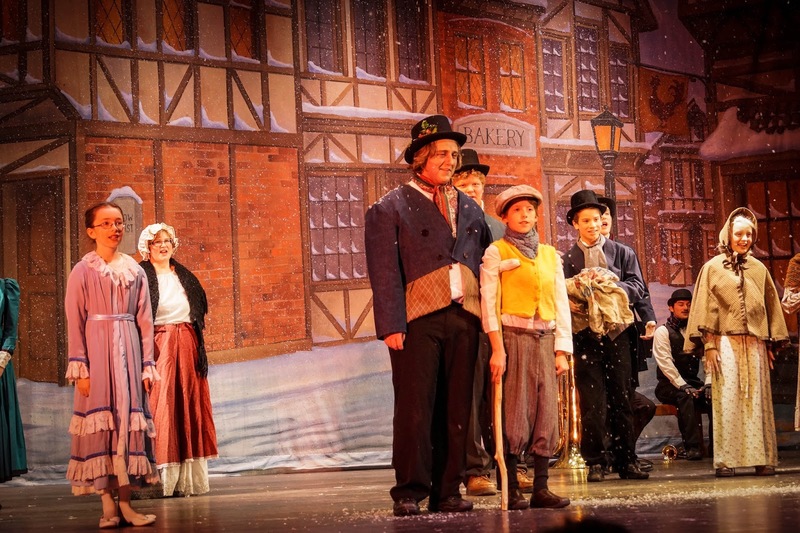 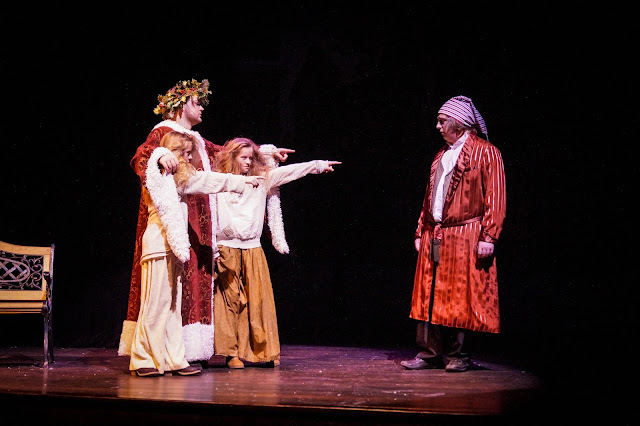 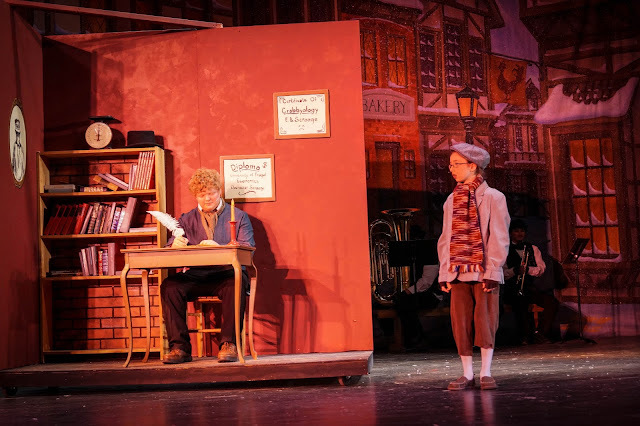 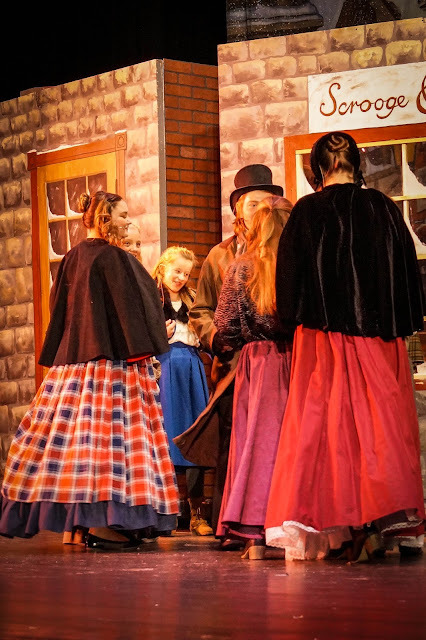 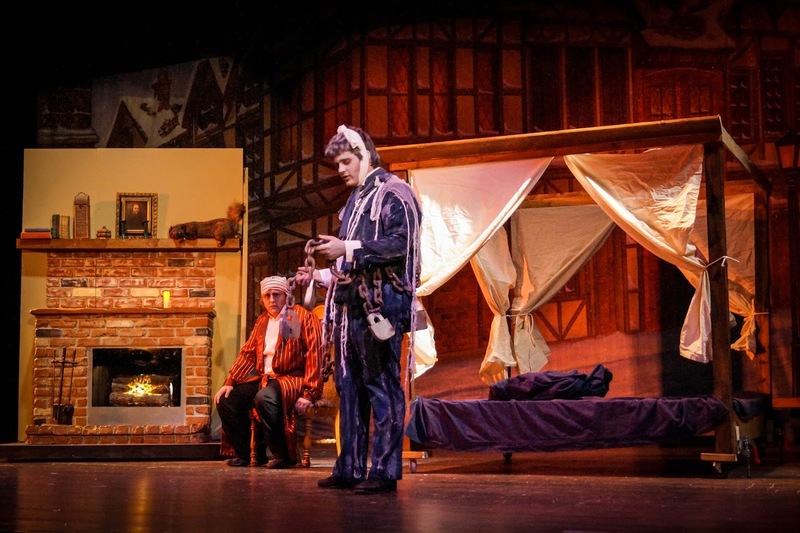 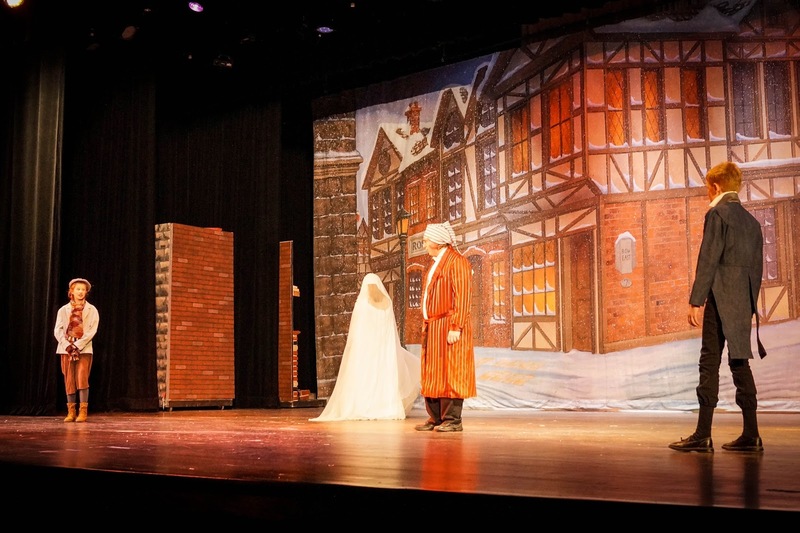 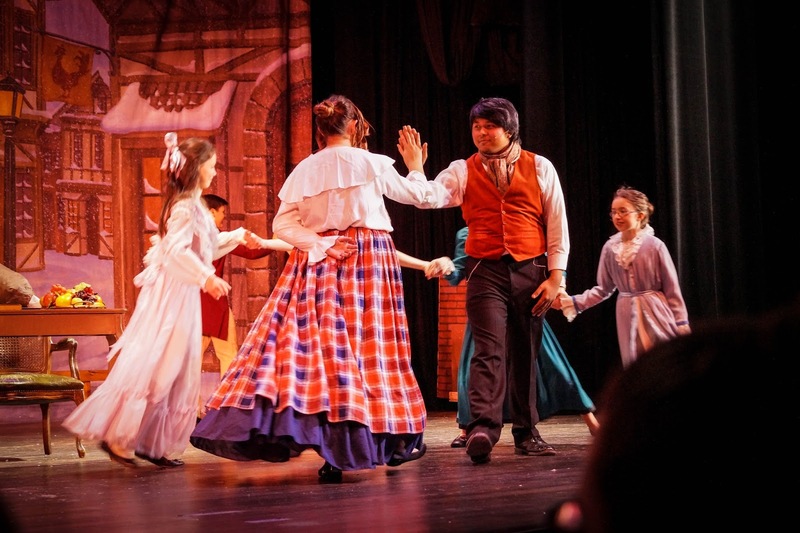 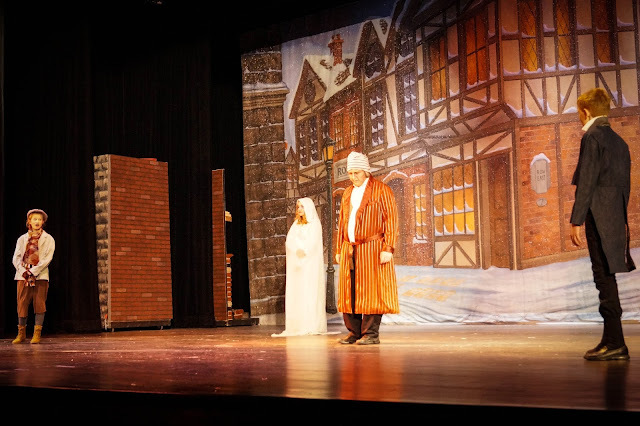 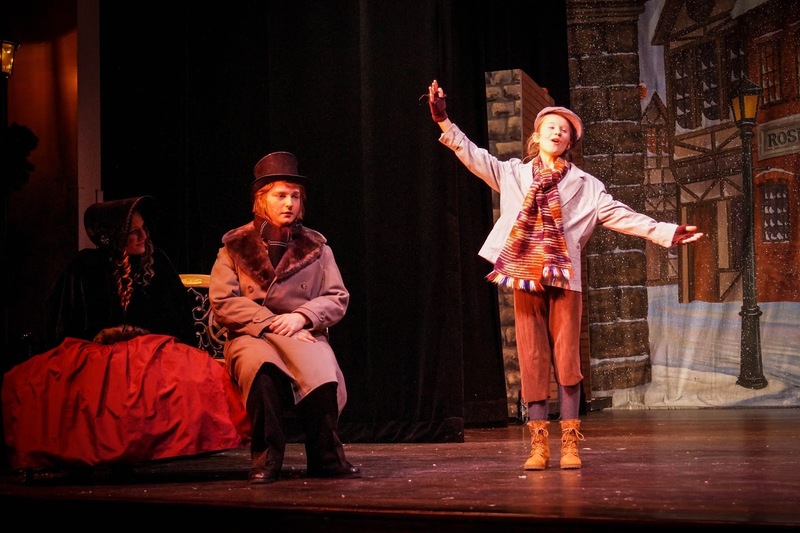 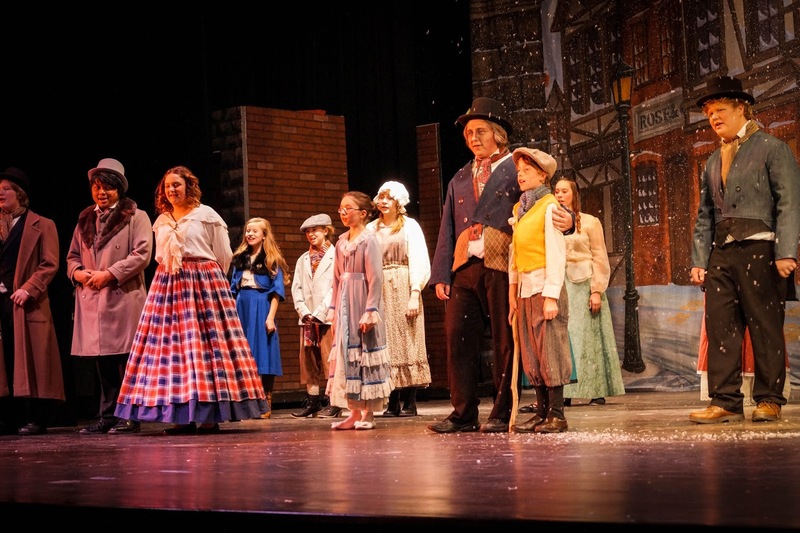 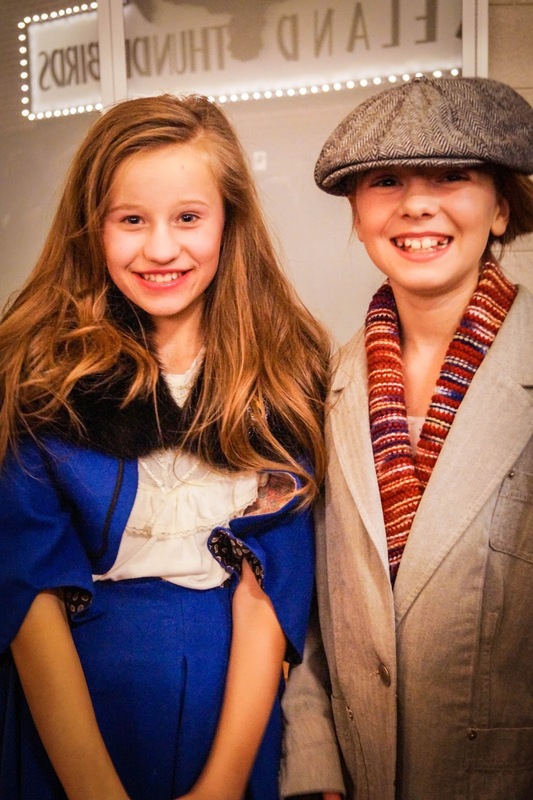 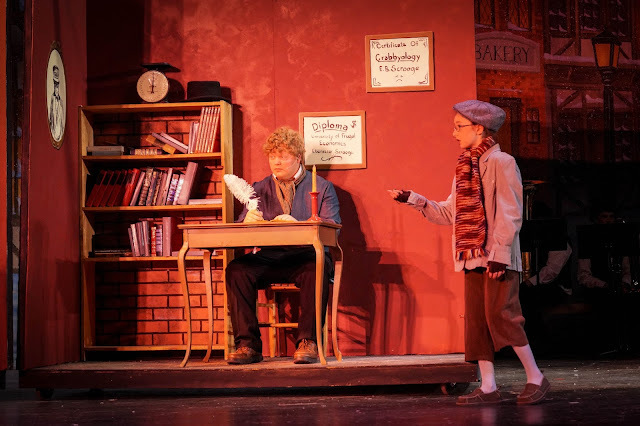 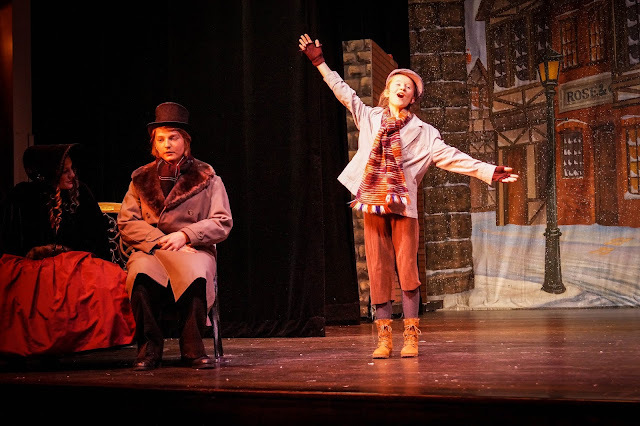 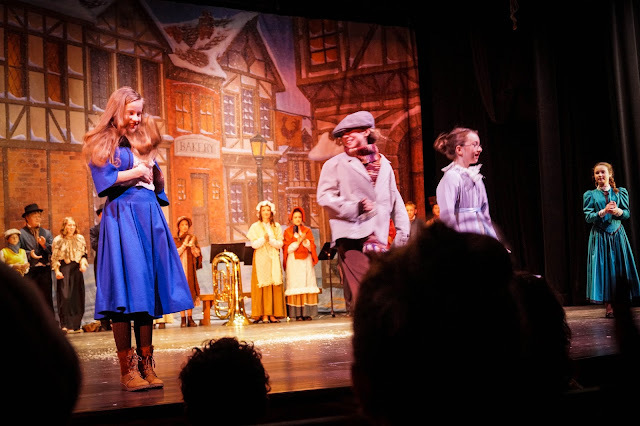 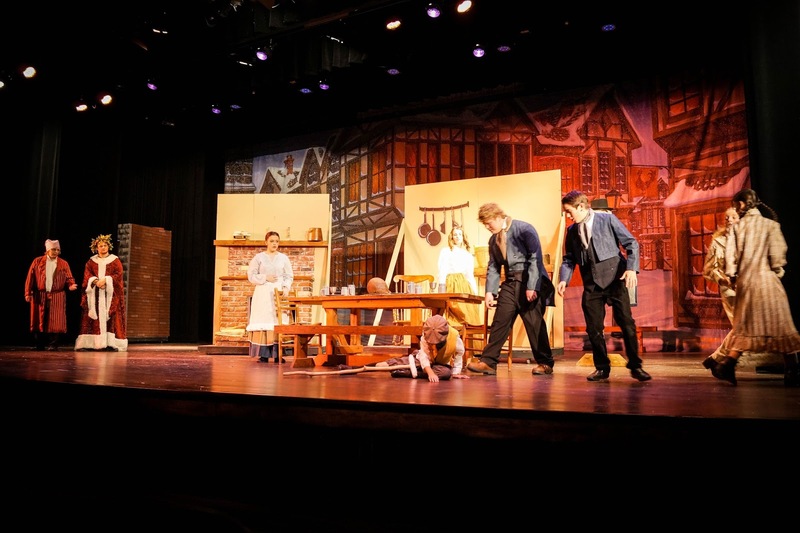 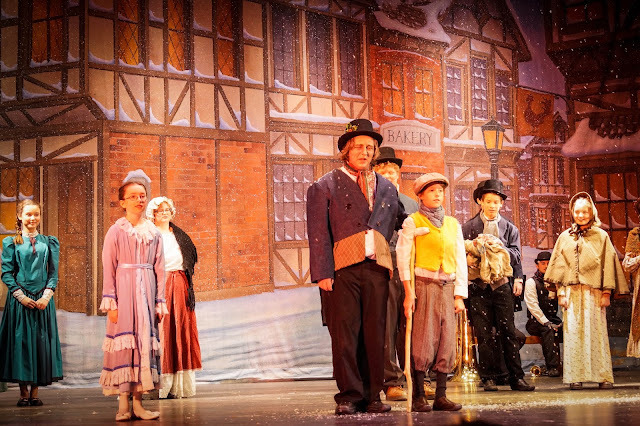 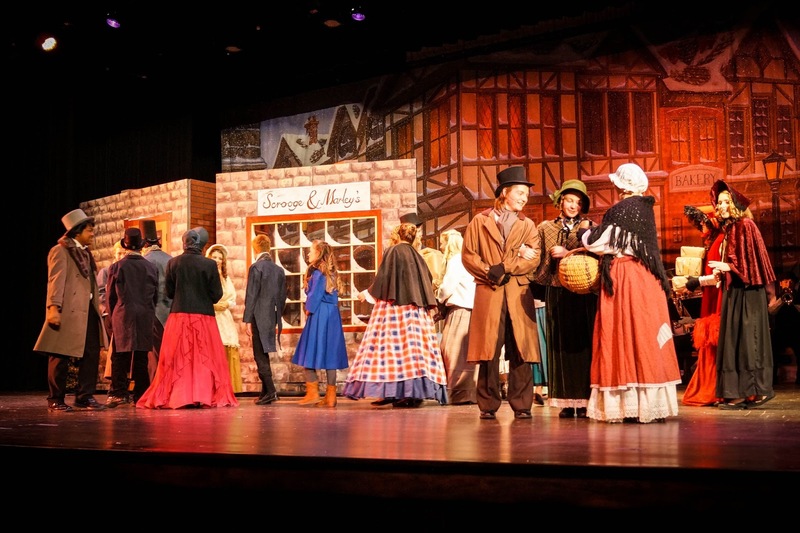 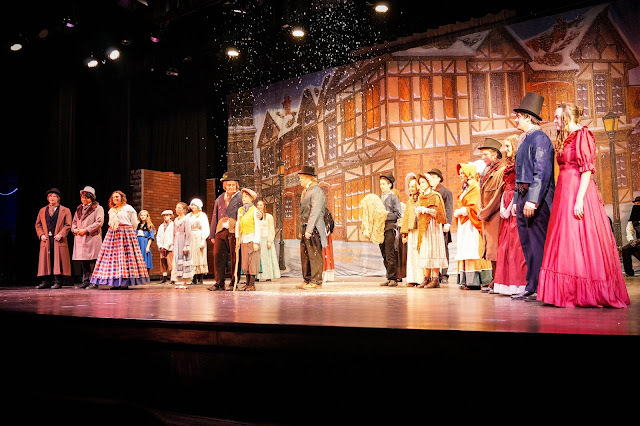 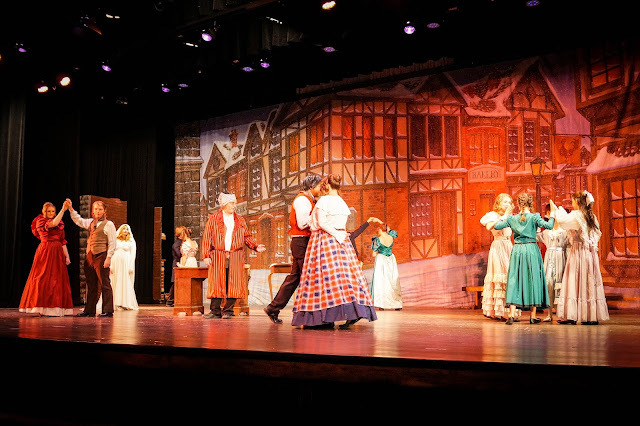 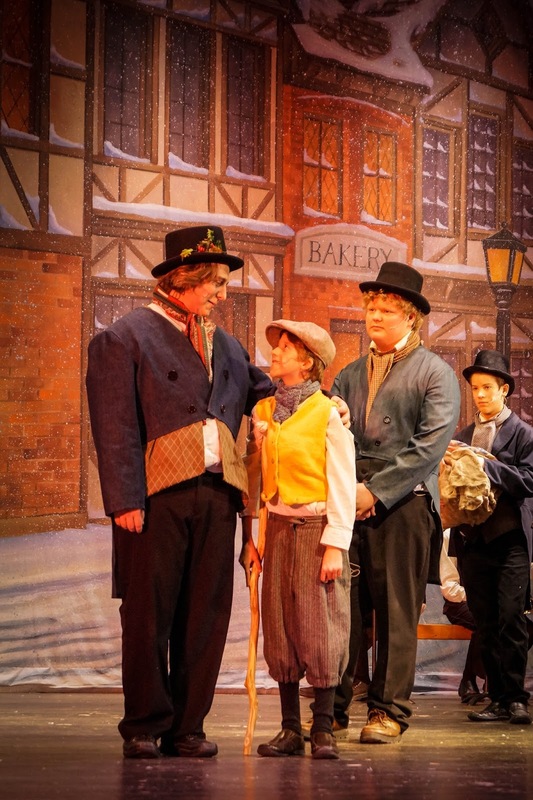 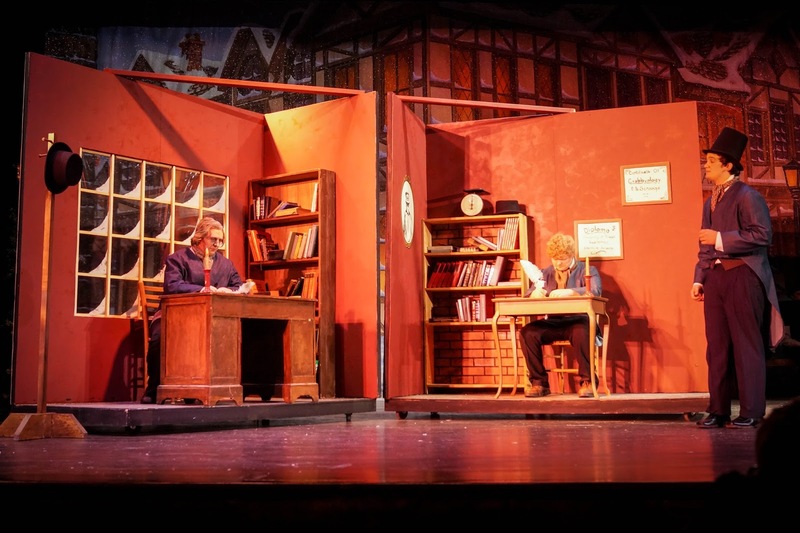 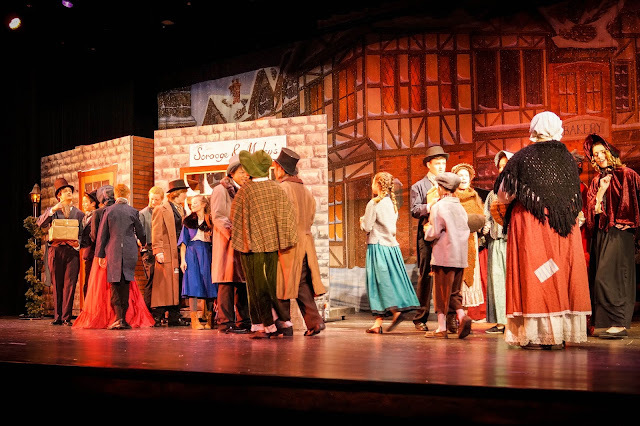 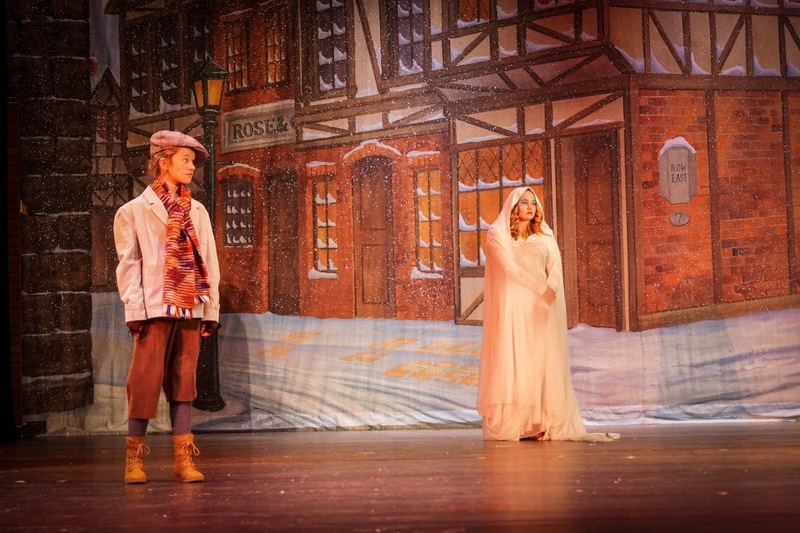 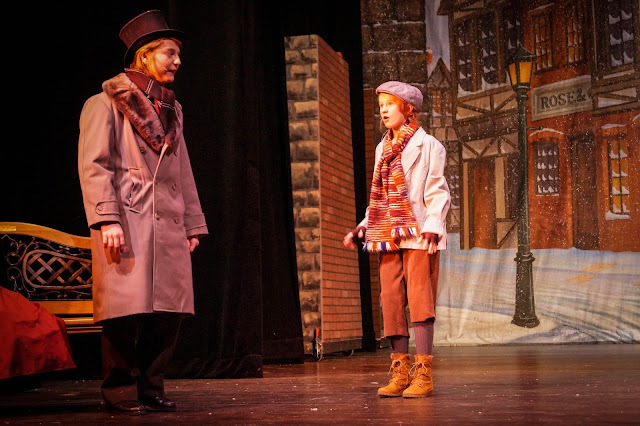 Zoey was in the high school production of A Christmas Carol this weekend (and will be again next weekend). 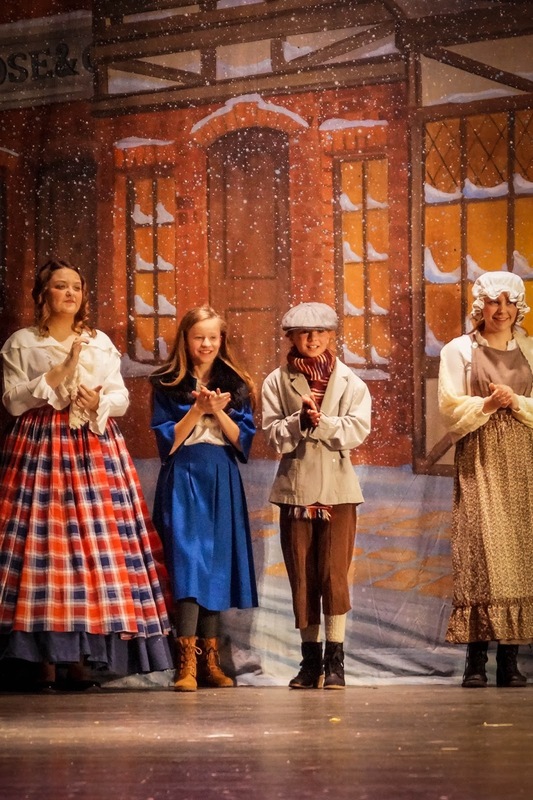 I am so incredibly proud of her and all of her friends and of all the high school students involved. So much work went into this play...from the sets, sound, costumes and of course all of the practices that the actors attended for the past couple months. We haven't gotten much snow here yet...it's been kind of hard. 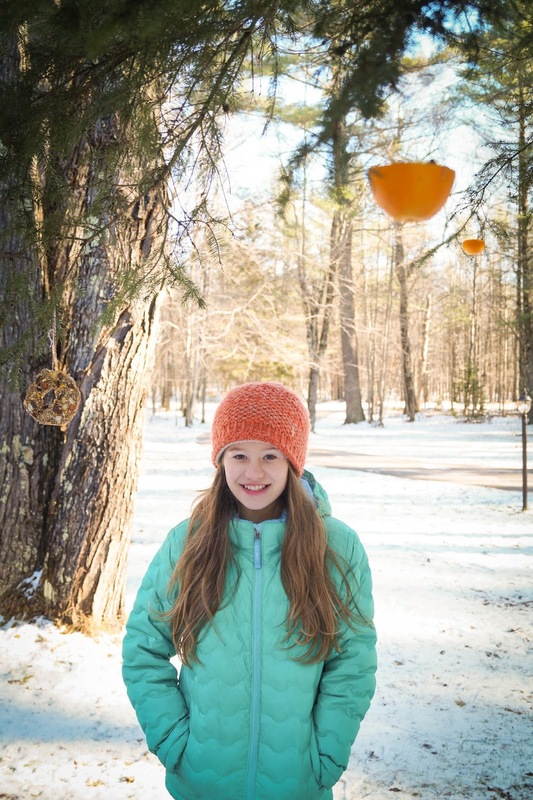 Zoey has been waiting for a big snowfall since pretty much September. 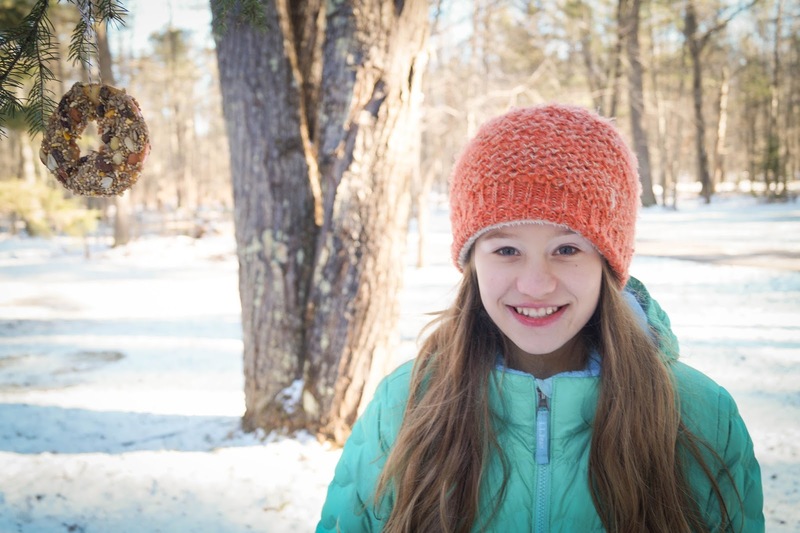 I've been trying to think of things to take her mind off waiting for it to come since it may be quite a while for a big snowfall, or for a snowfall that sticks and is more than 1 inch in depth anyways. 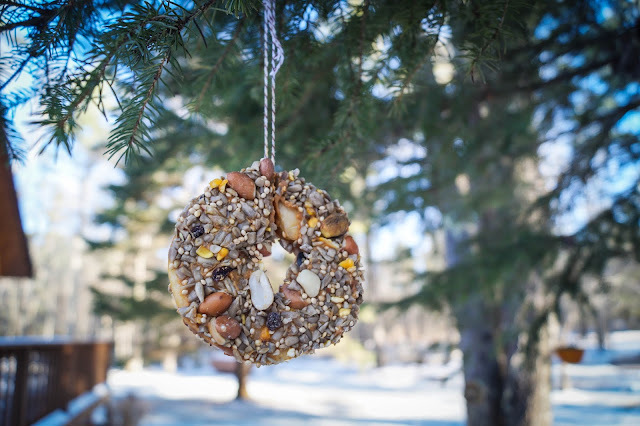 This weekend I picked up some supplies for making some natural bird feeders to decorate our tree out in front of the house. 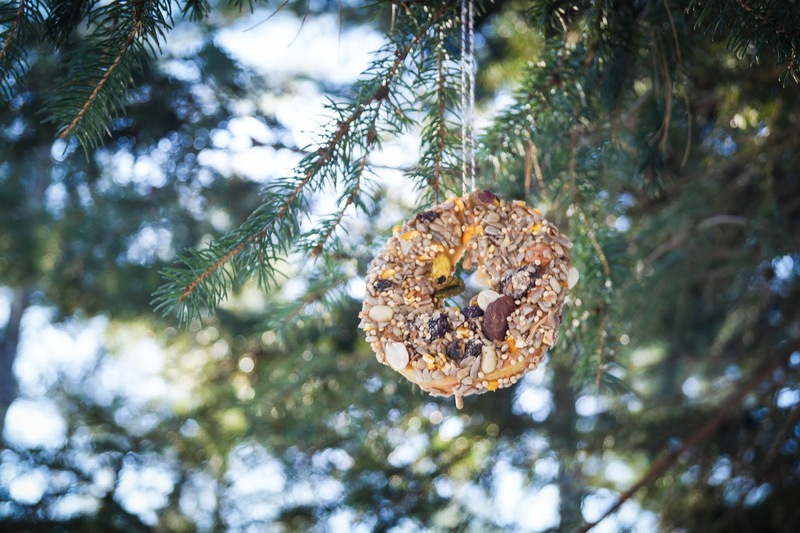 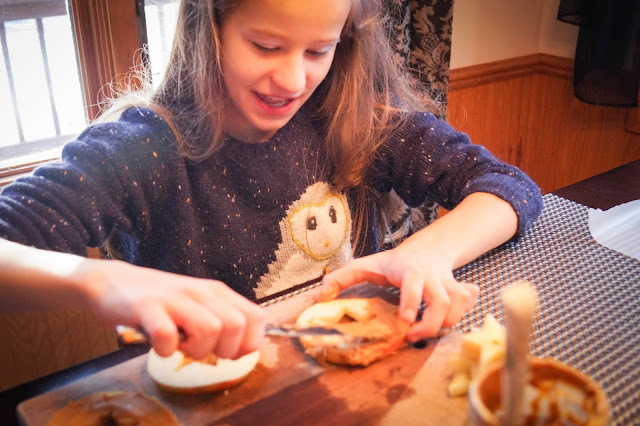 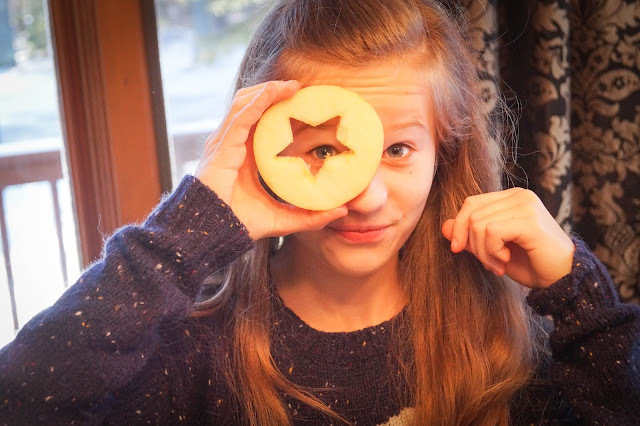 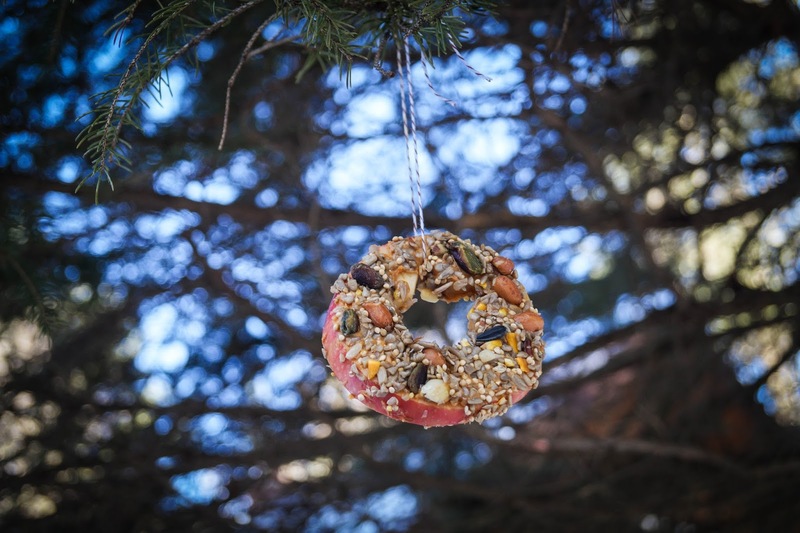 It was such a simple and yet fun project to do together and wasn't too Christmas-y yet had everything to do with Thanksgiving (a feast for the birds!). 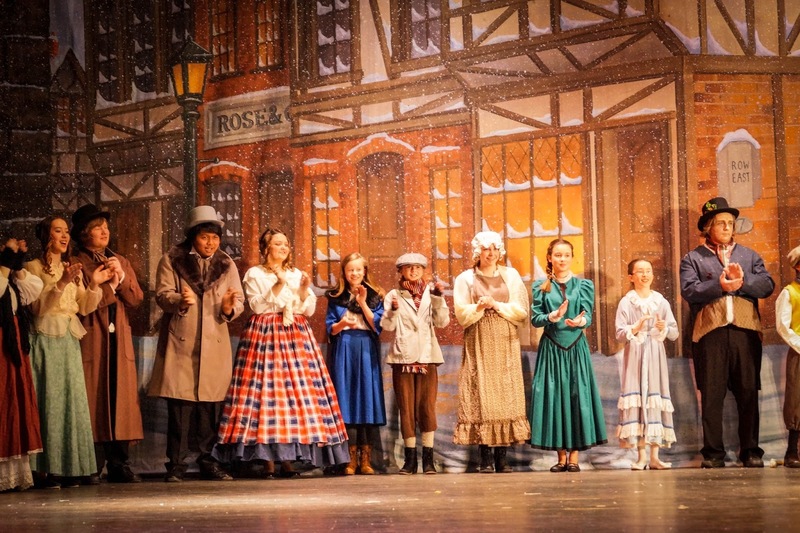 So glad we did this! 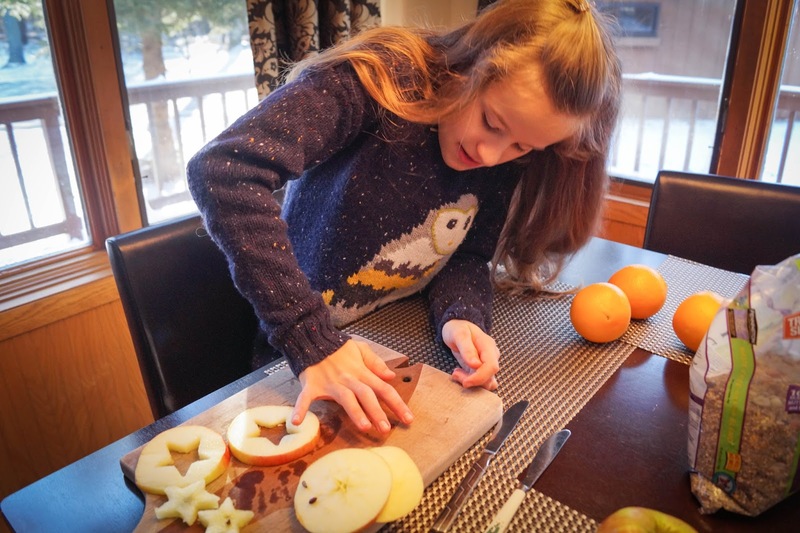 Zoey's been fighting a cold here lately. 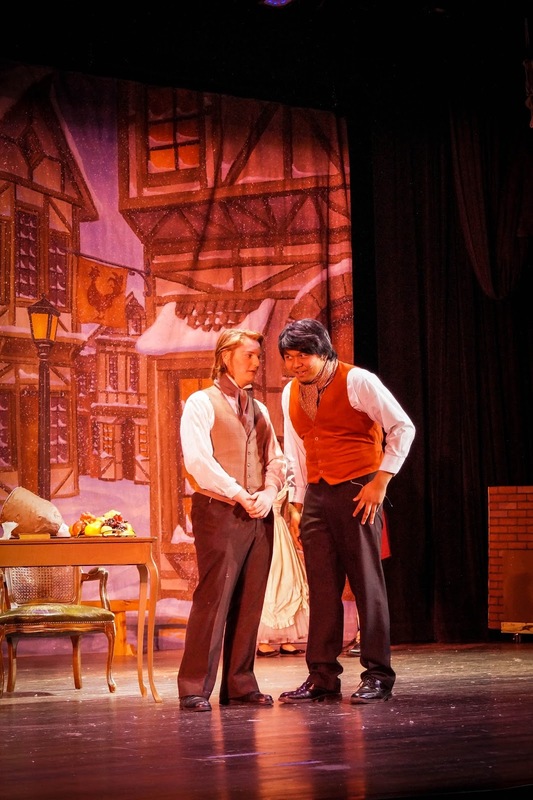 Sore throat and cough, stuffy nose. So we've been staying cozy and have been taking it easy. This was the perfect little project to tackle this weekend before we head into a super busy week ahead. 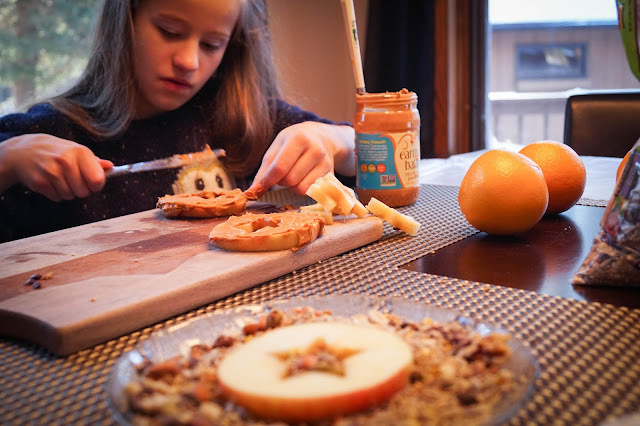 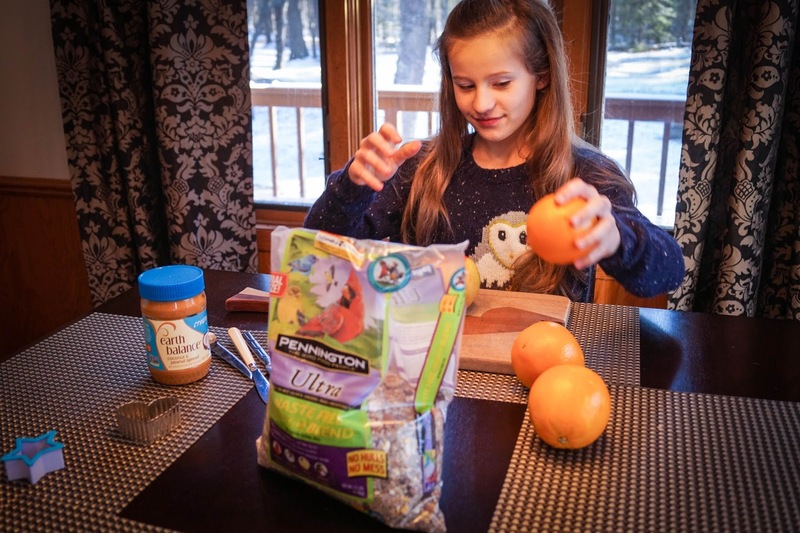 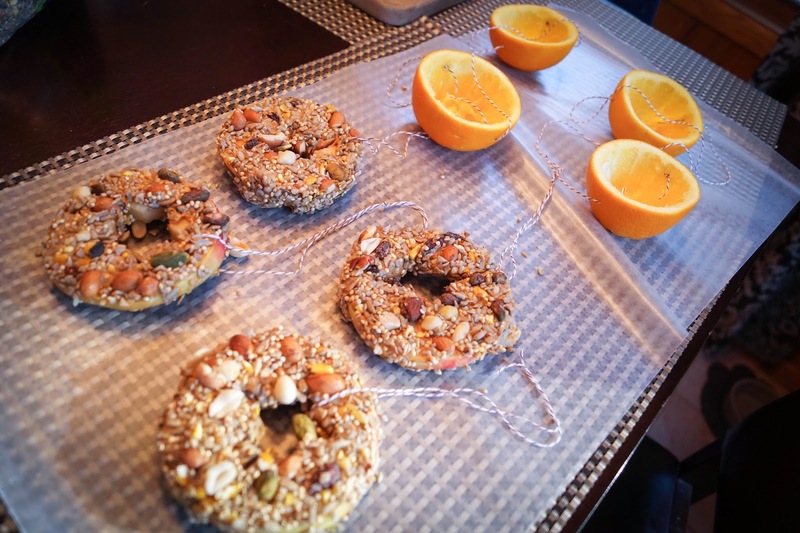 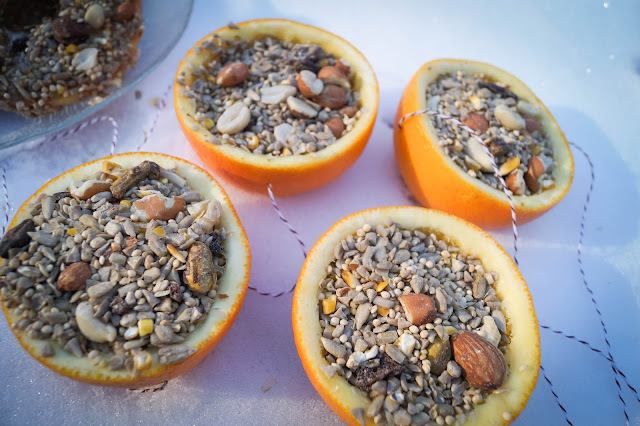 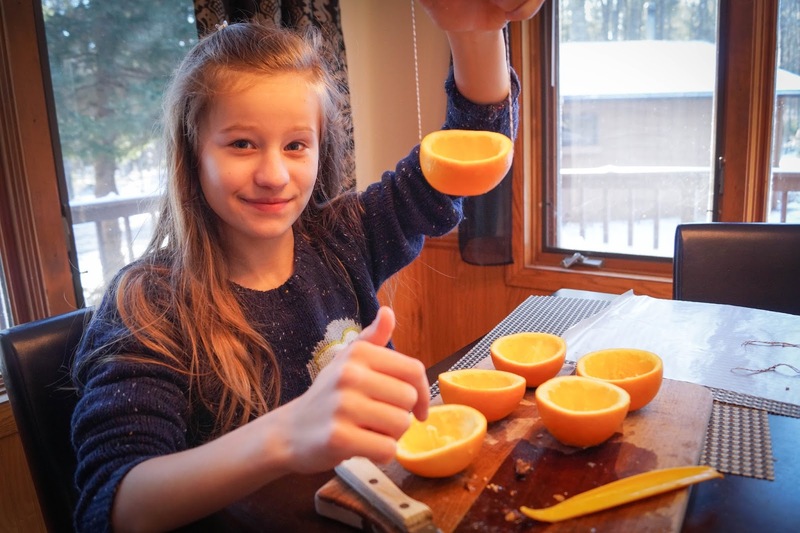 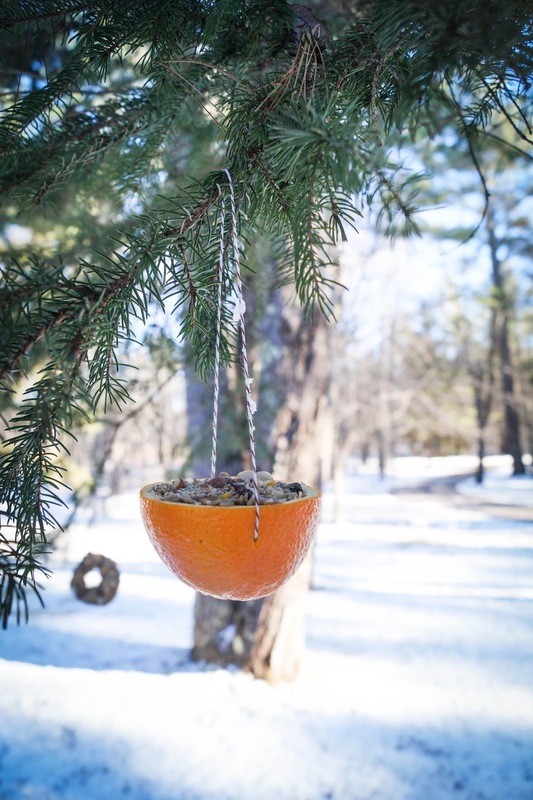 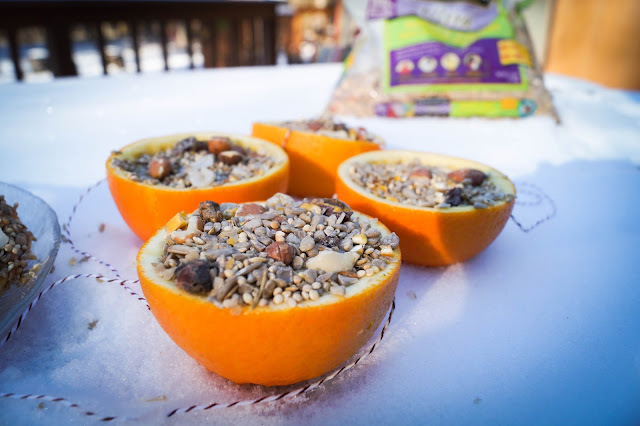 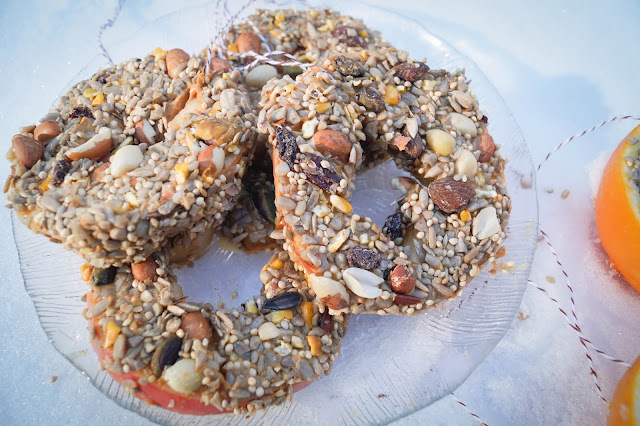 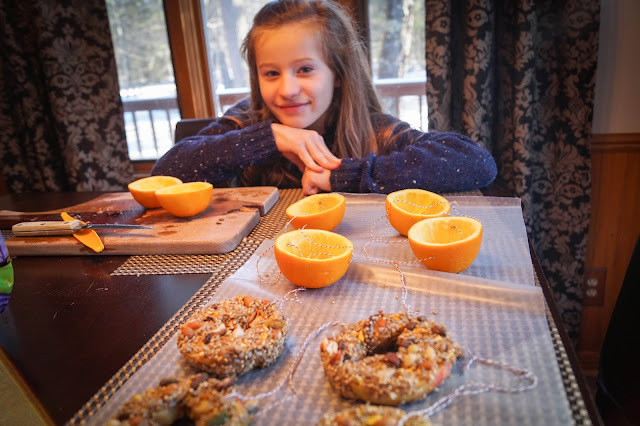 We've done the apple slices with peanut butter and birdseed before but I hadn't cut oranges in half and scooped out the fruit to make little cup feeders before. 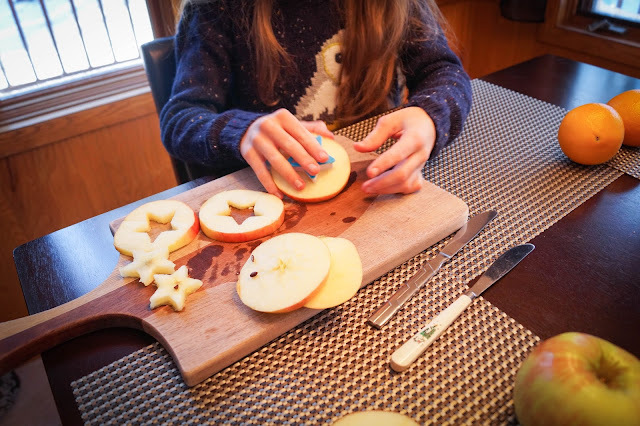 I found the idea from a Christmas craft book and it's perfect! Will be doing this again for sure! 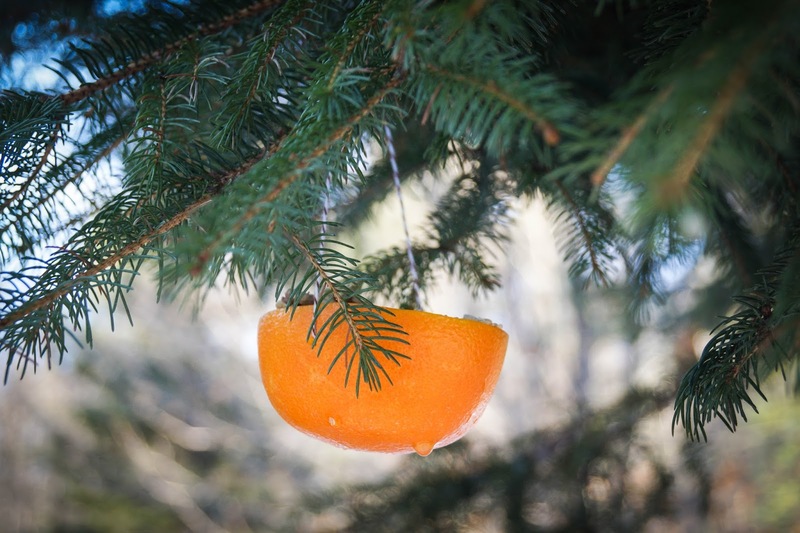 They look so pretty hanging from the bottom most branches of our large pine in the front of the house. 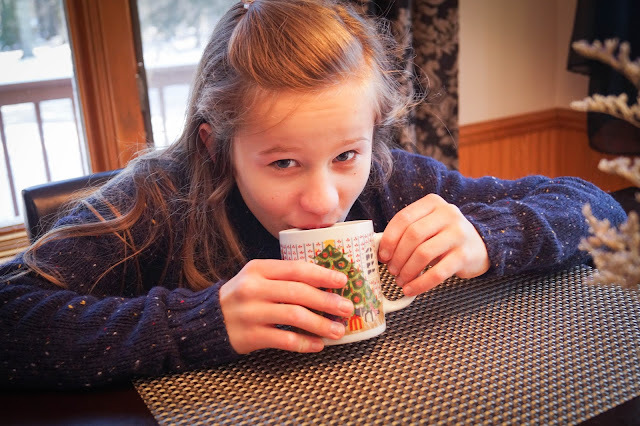 After all of our hard work we came in for some hot chocolate. 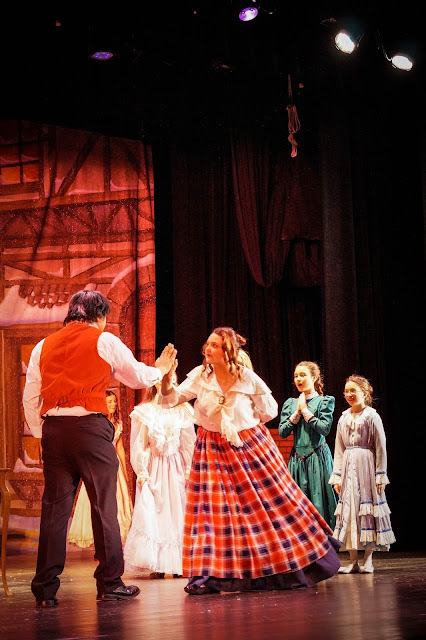 So thankful she enjoys doing things like this with me.